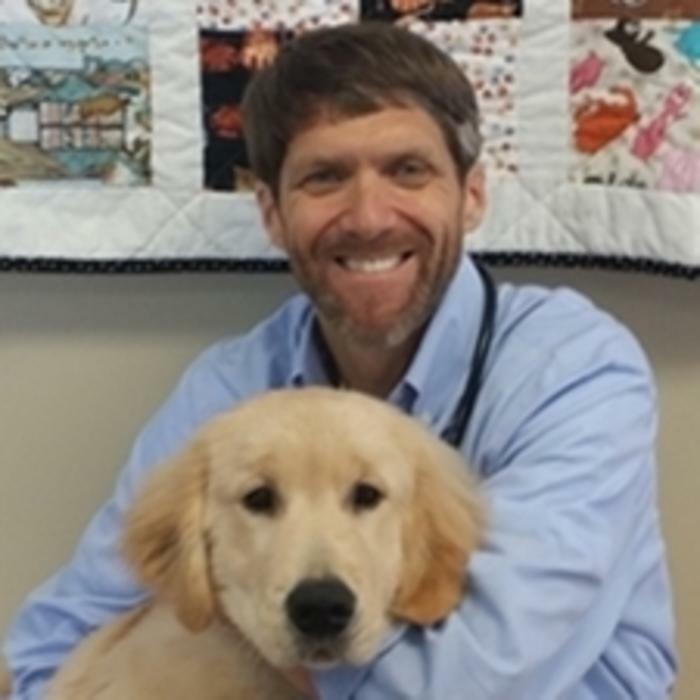 Graduate of the University of Georgia and native of Atlanta, Dr. Andy Smith has been with Wieuca Animal Clinic since 1991, he is the 3rd owner of the practice. Dr. Smith shares his home with his wife Yvonne, his youngest daughter Kate, and his two older children Reid and Claire when they are home from college. 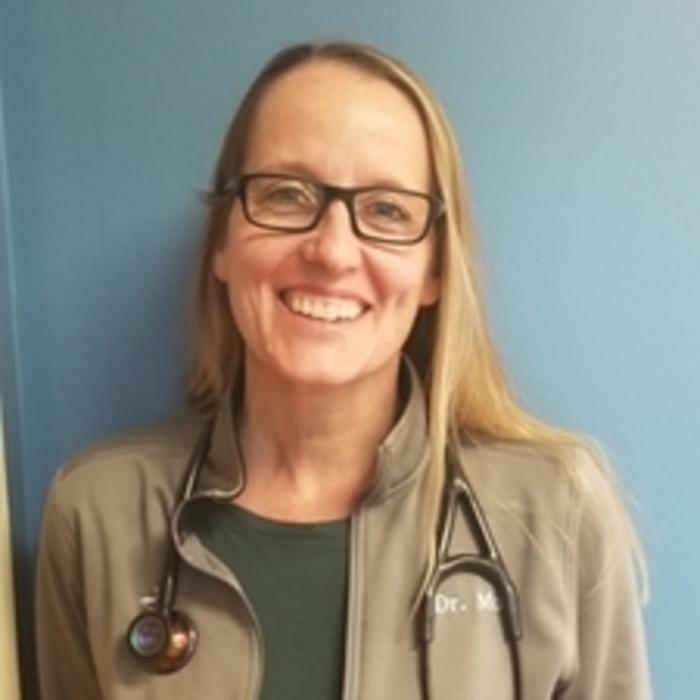 Dr. Moir comes to us from the great state of Michigan where she attended Michigan State University College of Veterinary Medicine and graduated in 1995. After working in Atlanta for one year, Dr. Moir joined the staff at Wieuca Animal Clinic in 1996. She shares her home with partner Cherie, a fellow veterinarian. Orignally from Redondo Beach, CA, Dr. Turner graduated from the University of Florida in 1996. 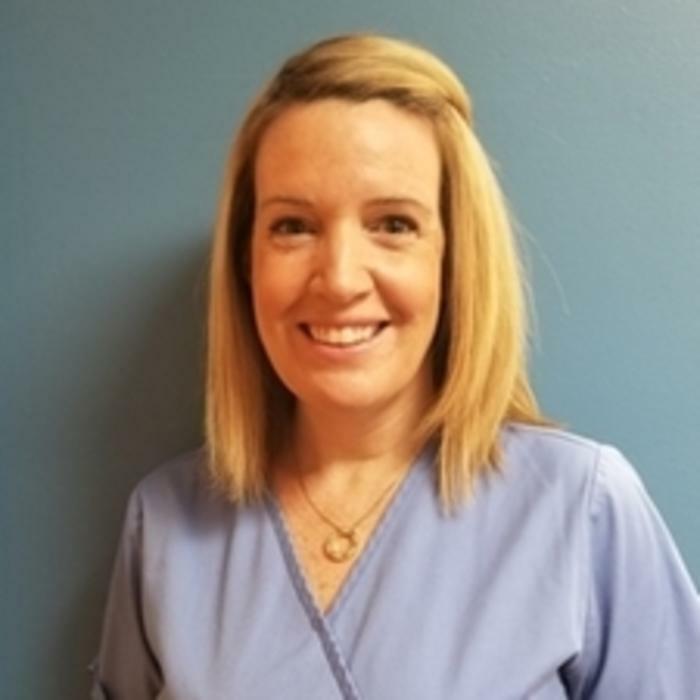 She has been with the clinic since 2001. When she isn't working part time at Wieuca Dr. Turner is at home raising her two kids Roy and Maylee. She also shares her home with her husband Neal. Her interests include surgery, gardening, and scrapbooking. Dr. Mills is originally from Huntsville, Alabama. 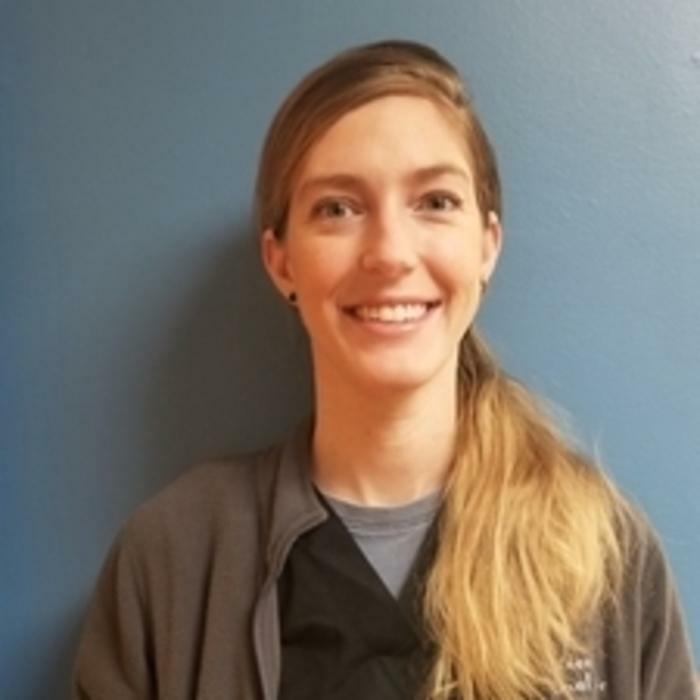 She obtained both her undergraduate degree as well as her DVM from Auburn University. 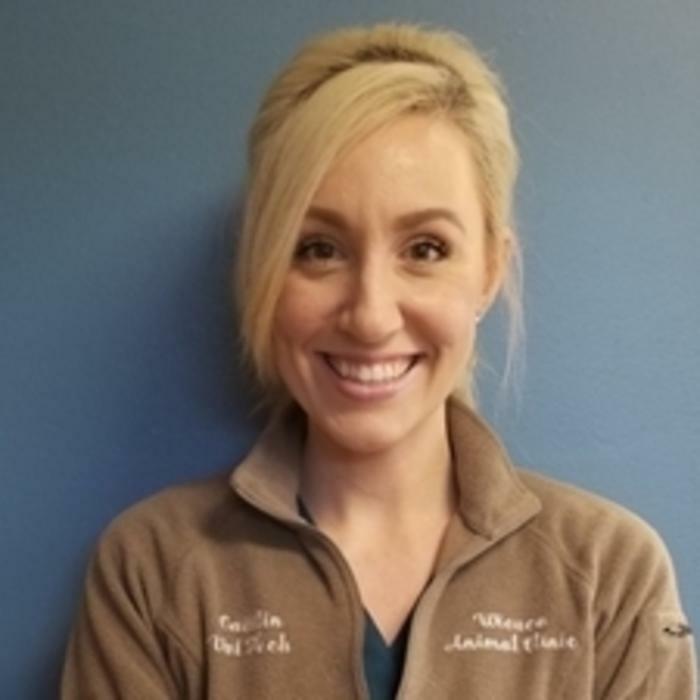 She graduated in 2014 and spent a year and a half working at a small animal practice in her hometown of Huntsville prior to joining Wieuca Animal Clinic in February 2016. 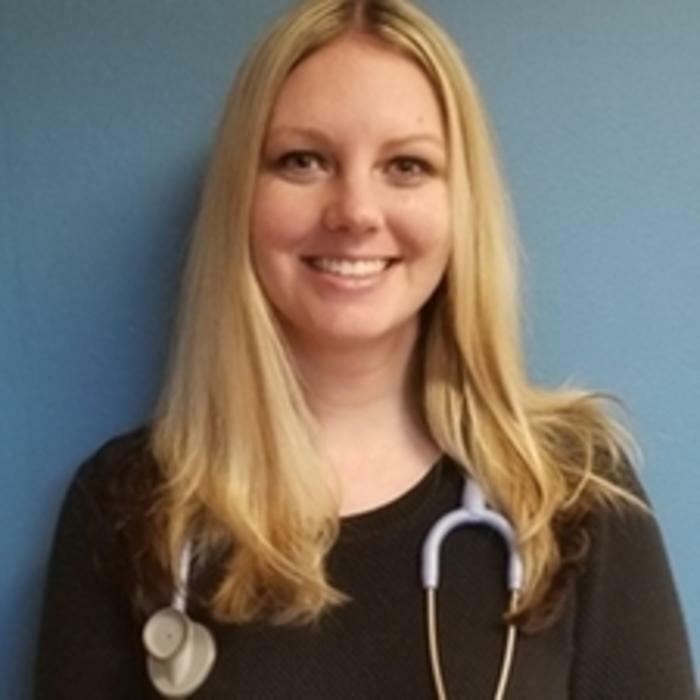 Her veterinary interests include dermatology, internal medicine, feline medicine, and ultrasonography. Outside of work, Dr. Mills enjoys reading, cooking, traveling, and college football. She currently resides in Smyrna. 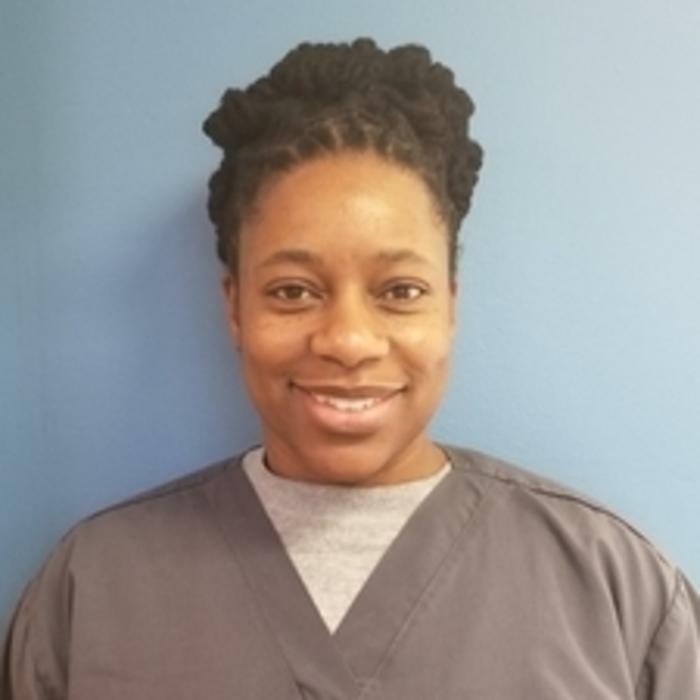 Dr. Robinson is an Atlanta native who started her veterinary career at Wieuca Animal Clinic in 1995 as a kennel and tech assistant. She received her undergraduate degree in Art History from Washington and Lee University and an MS and DVM from Colorado State University. After graduation from vet school in 2005, she completed an internship at Animal Medical Hospital in Charlotte, NC. She returned to Atlanta in 2007 and has been practicing at a small animal clinic in Marietta for the past nine years. 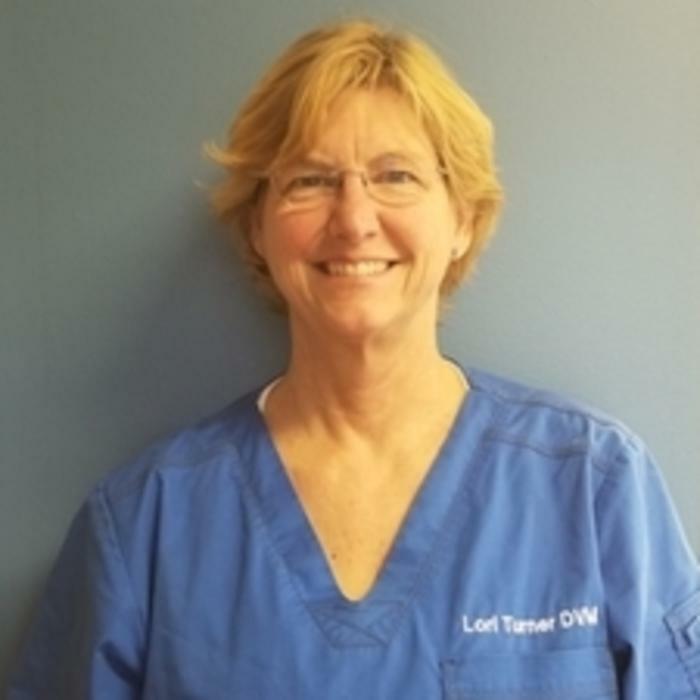 Her veterinary interests include internal medicine, soft tissue surgery and wound management. 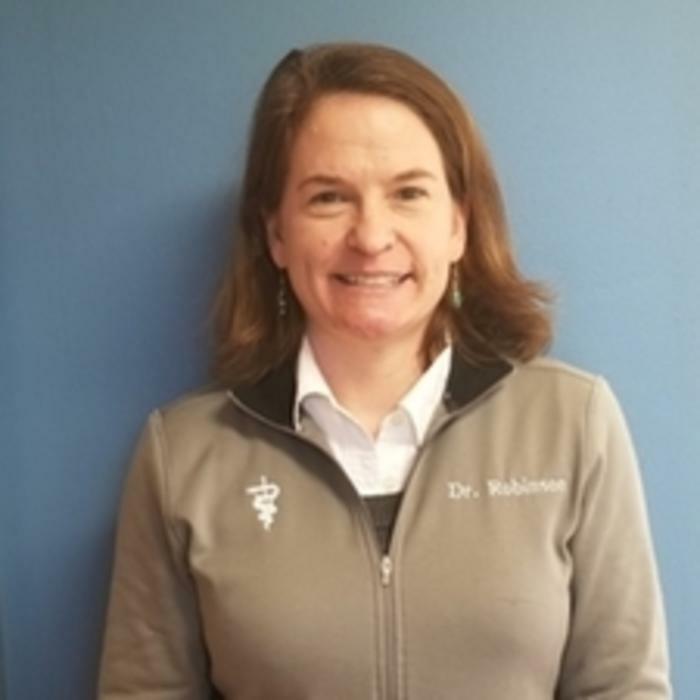 Outside of work Dr. Robinson enjoys running, vegetable gardening and spending time at her parents' farm where the resident animals include cows, donkeys, chickens and an energetic Welsh Corgi named Nellie. She is excited to be back at Wieuca Animal Clinic and is looking forward to a shorter commute from her home in Brookhaven! 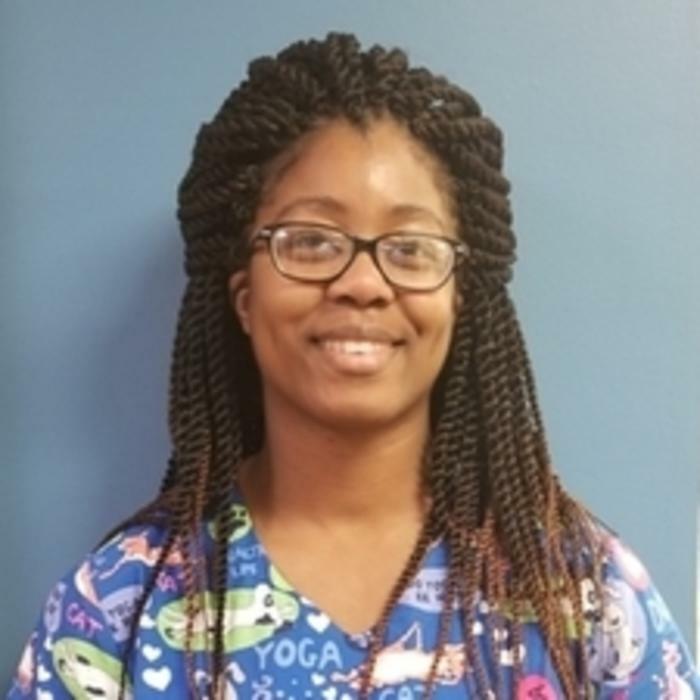 Stephanie has been with Wieuca since 2009. 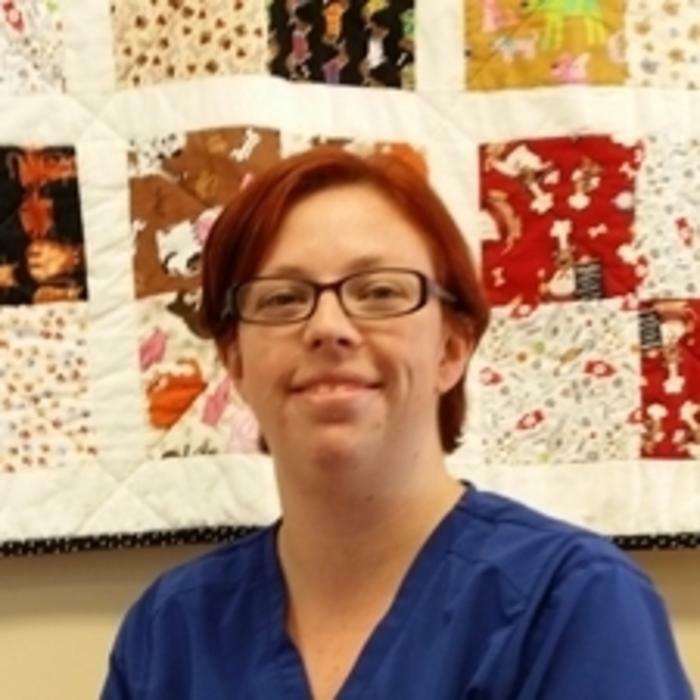 She has been working in the veterinary field since 1998 and has worked in both speciality hosptials as well as general medicine practices. She has a love of Boston Terriers and grey tabby cats. Karen joined Wieuca in 2013 after moving from New York with her husband and two sons. She is a licensed veterinary technician and a volunteer with Atlanta Lab Rescue. Precious joined Wieuca in the Fall of 2015. 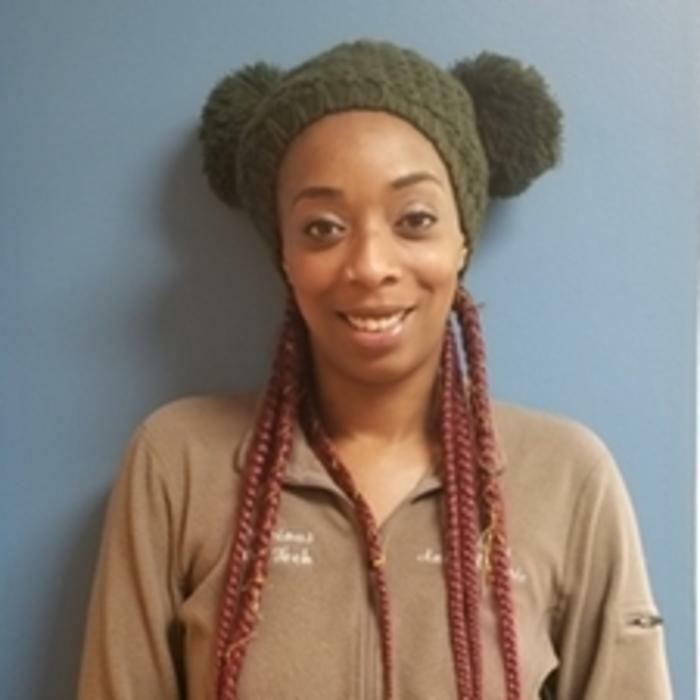 Originally from Minneapolis, Precious attended Minneasota State University before moving to Atlanta in 2013. She has been in the veterinary field since 2010. When not at work you can find her at home watching movies with her dog Jai'ah. Leigh joined Wieuca in the Fall of 2018. 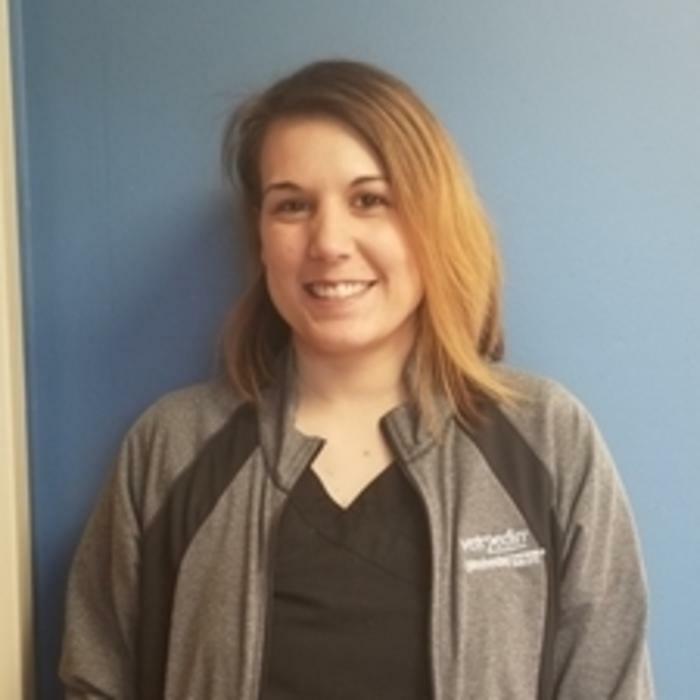 Katie joined Wieuca in the Winter of 2018. 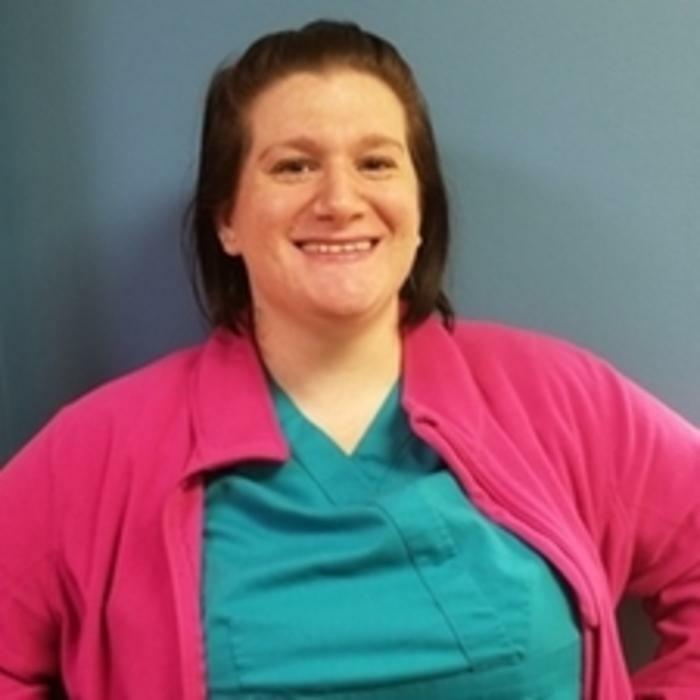 Kristin joined Wieuca in the Fall of 2018.